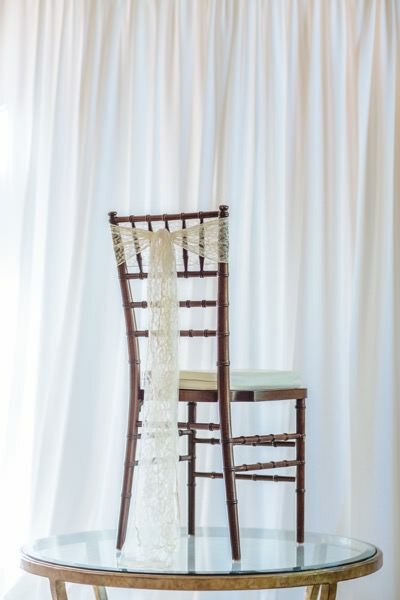 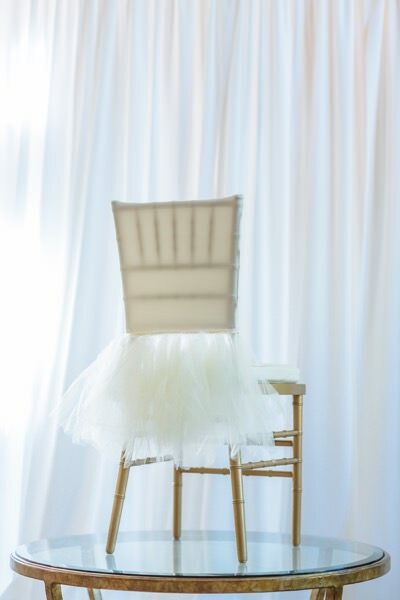 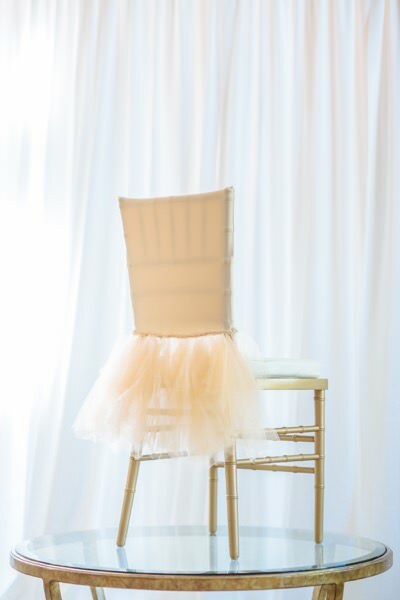 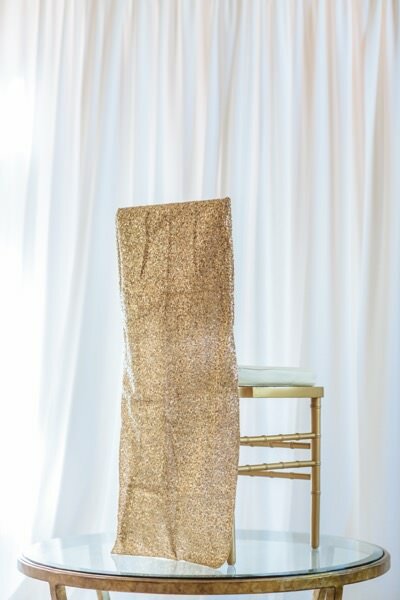 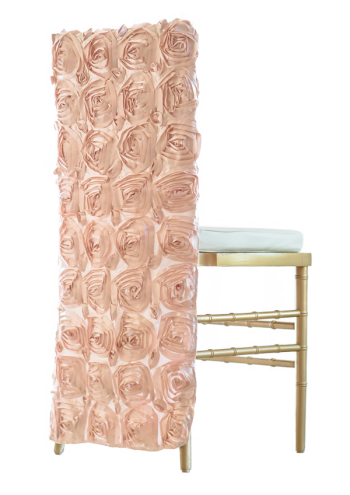 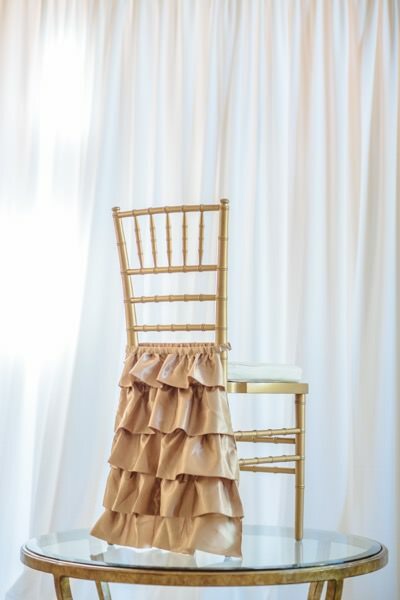 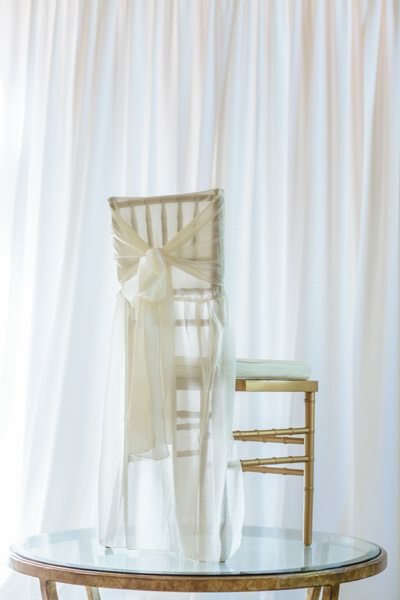 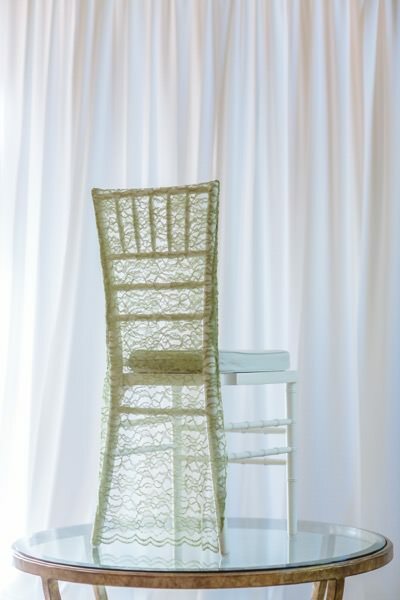 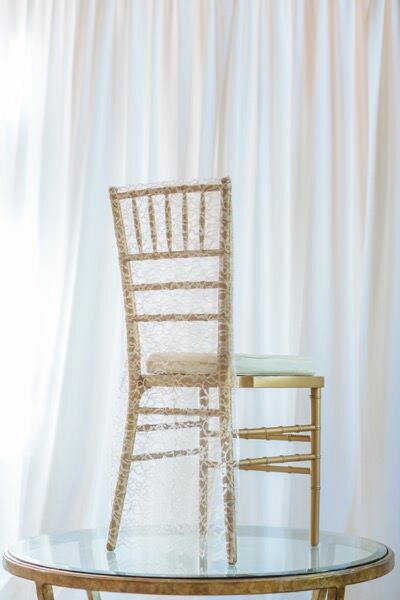 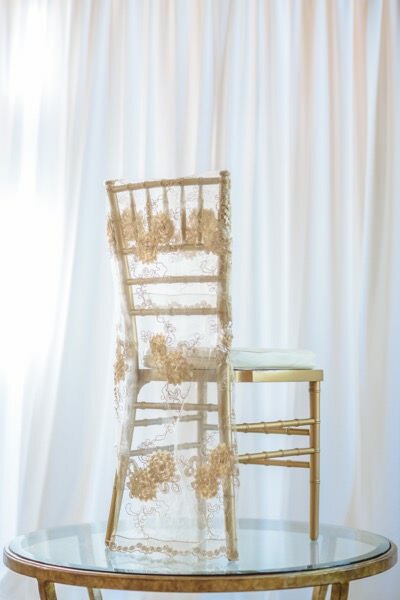 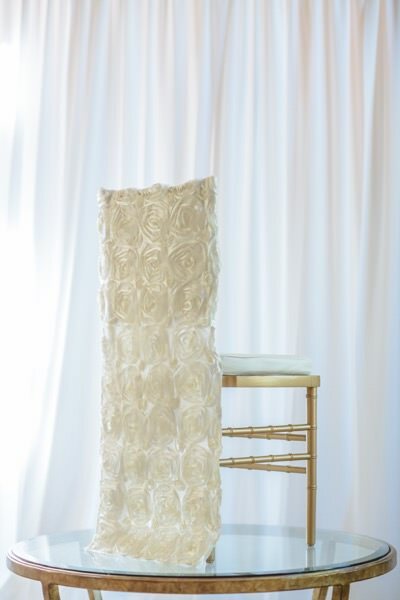 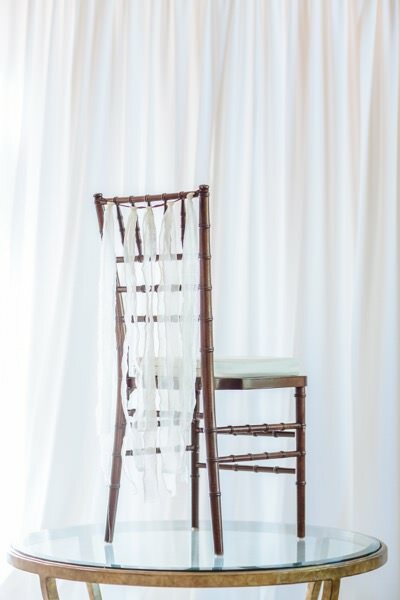 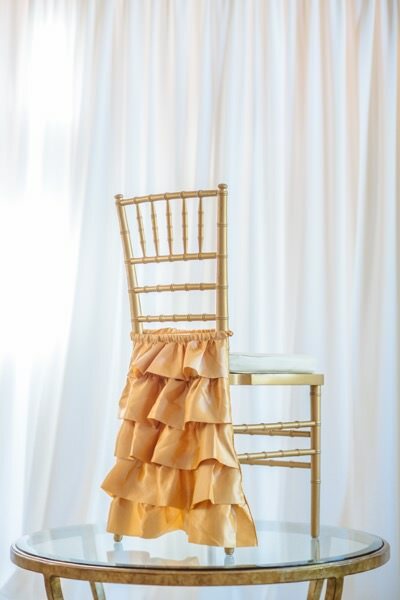 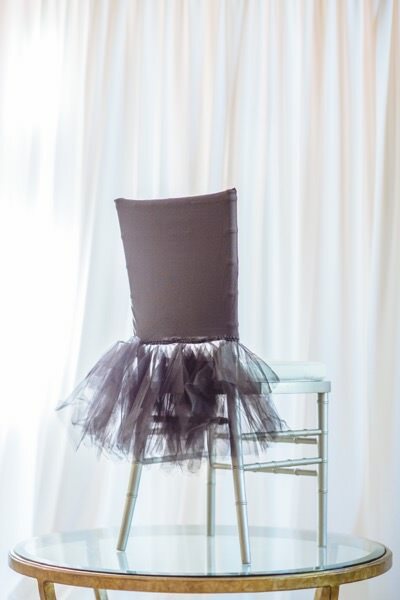 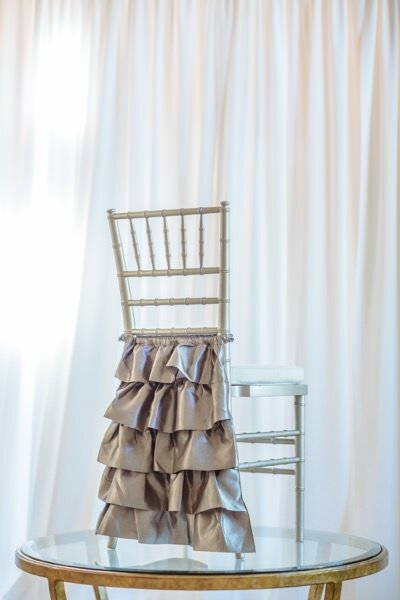 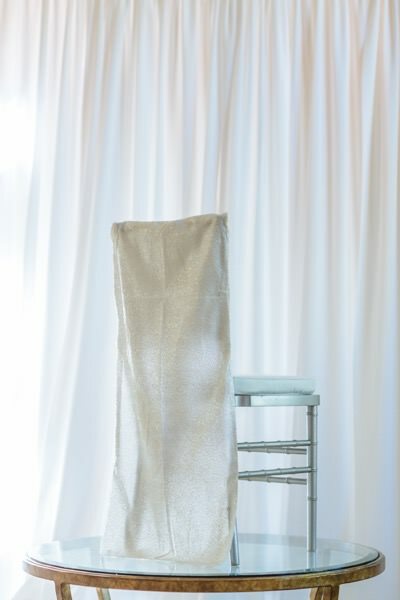 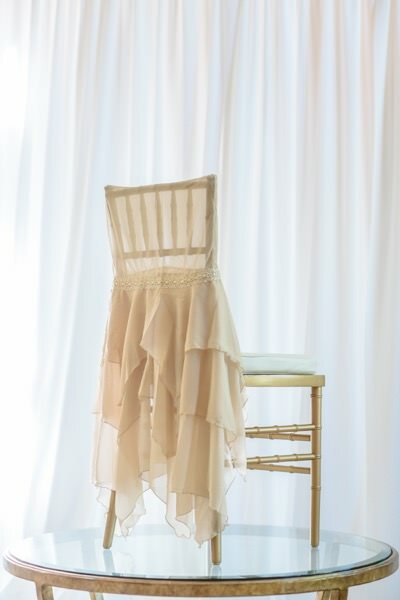 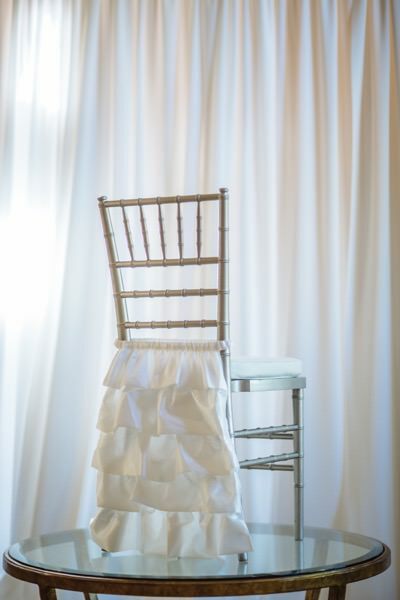 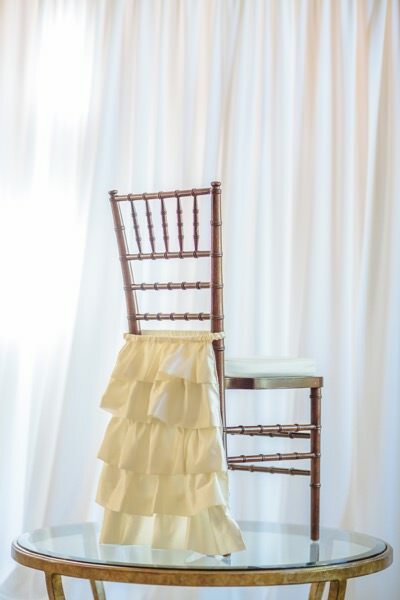 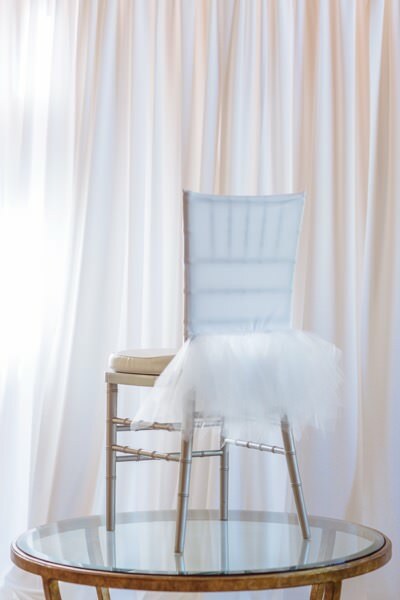 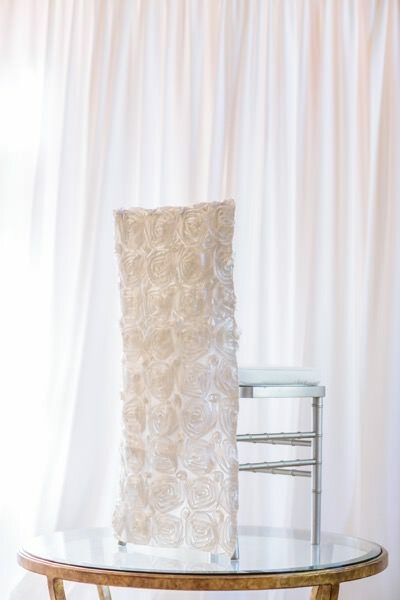 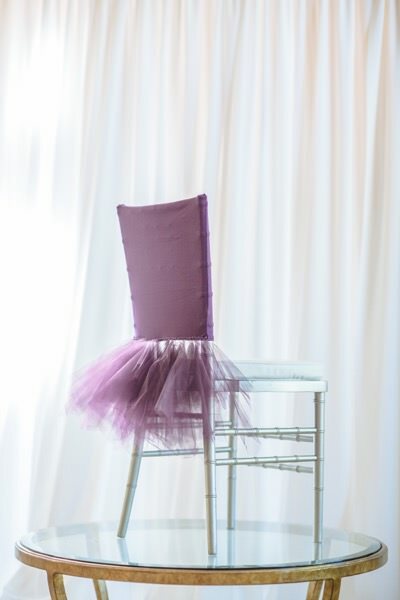 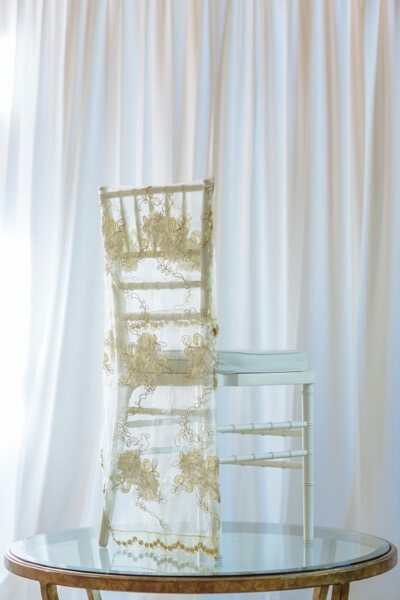 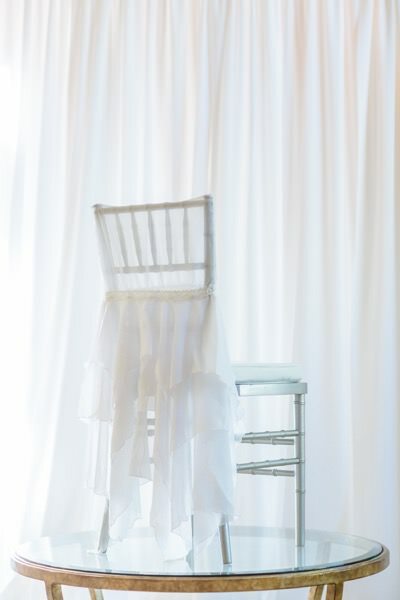 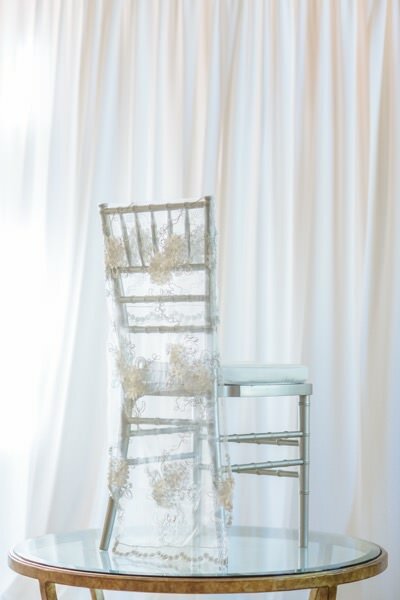 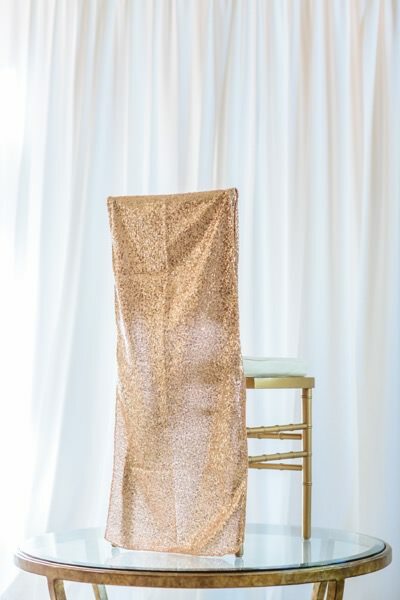 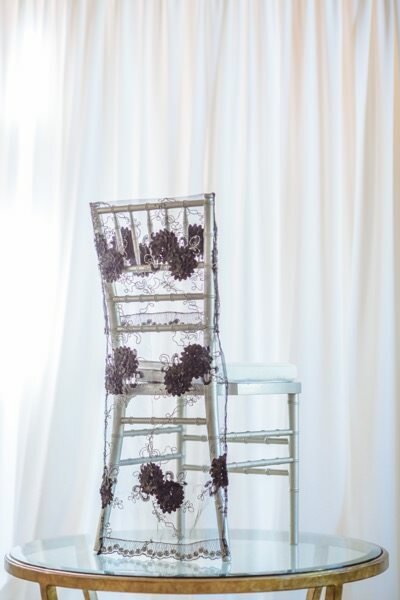 Chivari chairs are beautiful on their own, but we also love to dress them up in soft and subtle silhouettes and sheers. 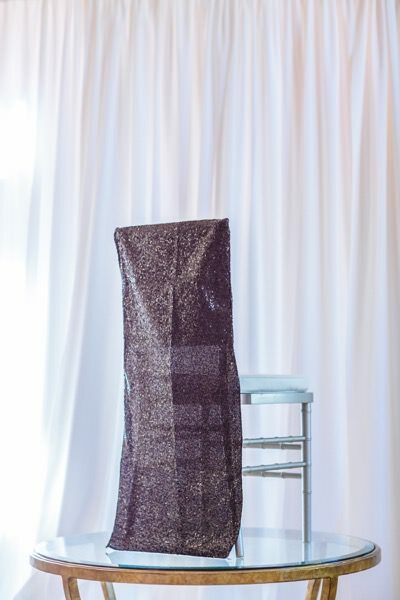 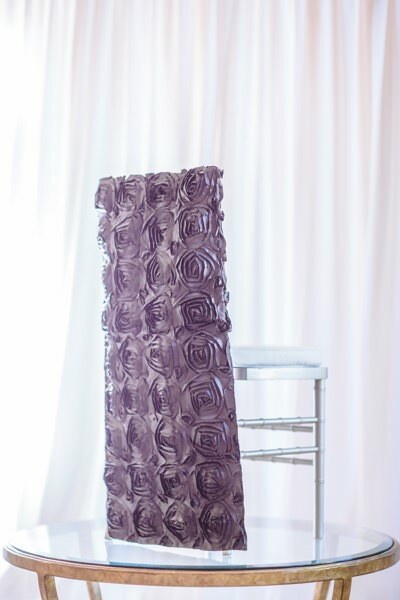 We have chosen specific fabrics and textures to create an added level of design. 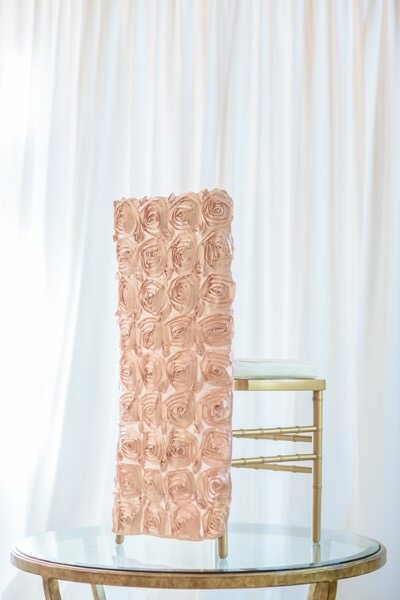 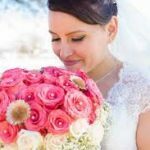 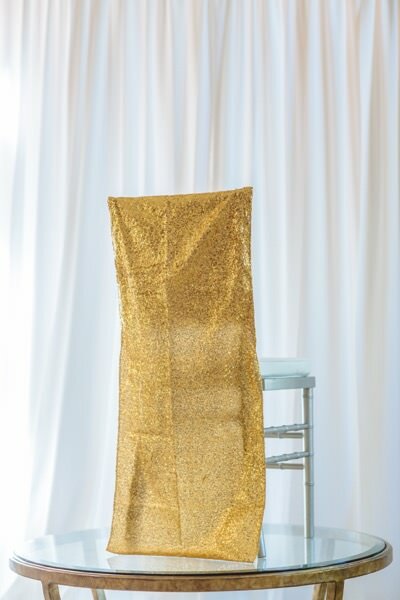 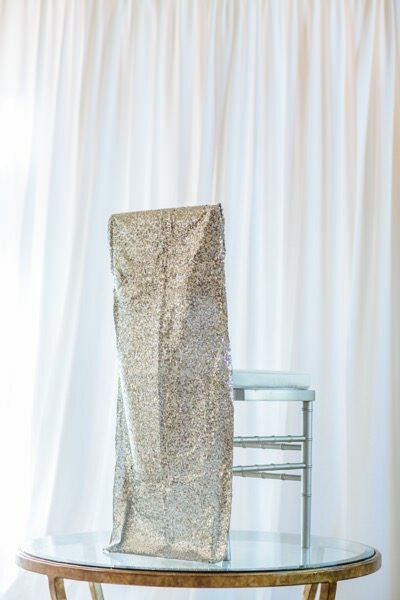 Whether you use these lovelies for your head table or your entire wedding they are sure to impress! 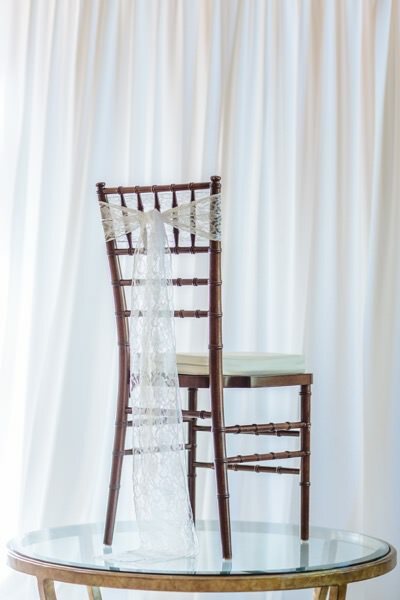 Pricing begins at $3.50 per chair.